CheapTickets, Vliegwinkel, BudgetAir, Flugladen and Vayama. 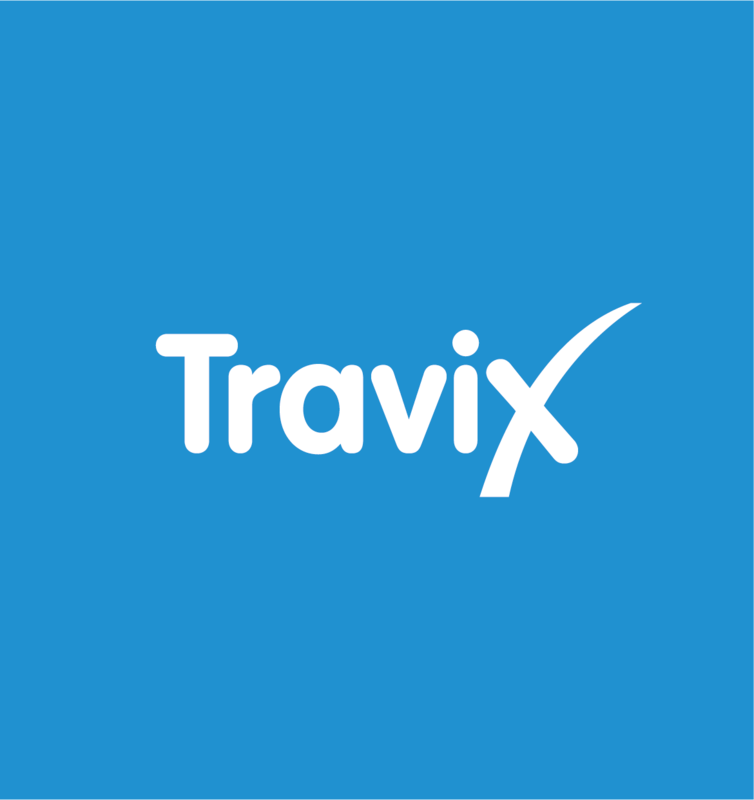 These are the five leading online travel booking brands of Travix. 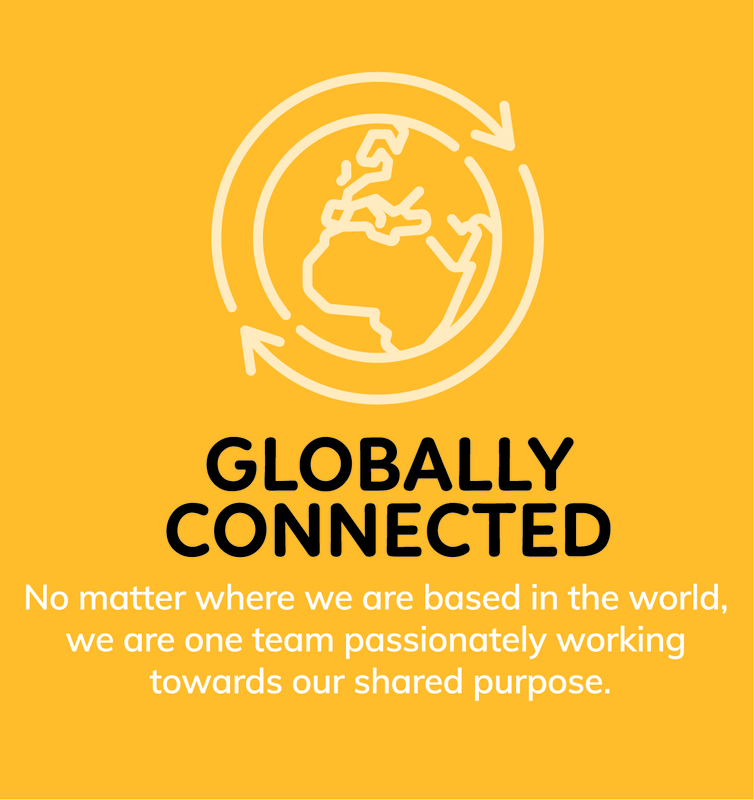 We operate worldwide in 39 countries with offices in Amsterdam, Oosterhout, Berlin, Singapore, Bangalore, Curacao, San Jose, London and Brisbane. 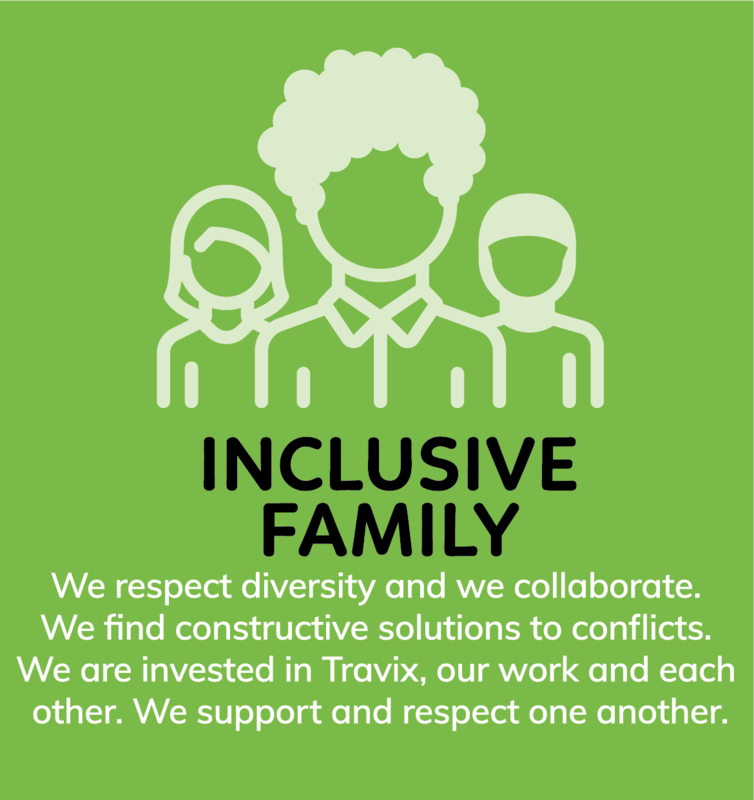 At Travix, our mantra is “we move people”. 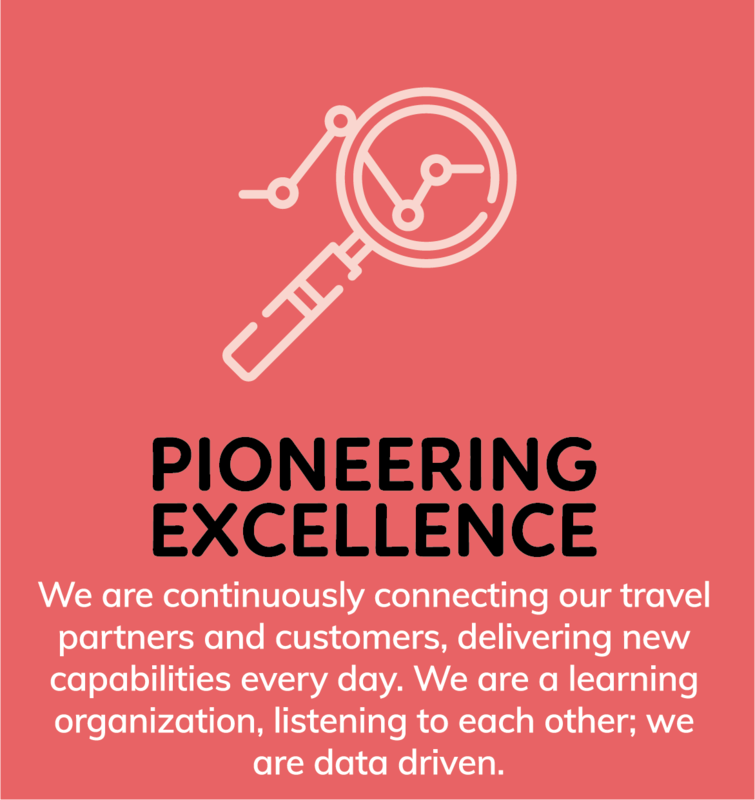 We continuously focus on inspiring our customers, leading them to their favourite destinations through our efficient and user-friendly travel search and booking platforms. We support our traveling customers day in and day out on their unforgettable journeys from the flights to the rental cars to their hotels, and everything in between.